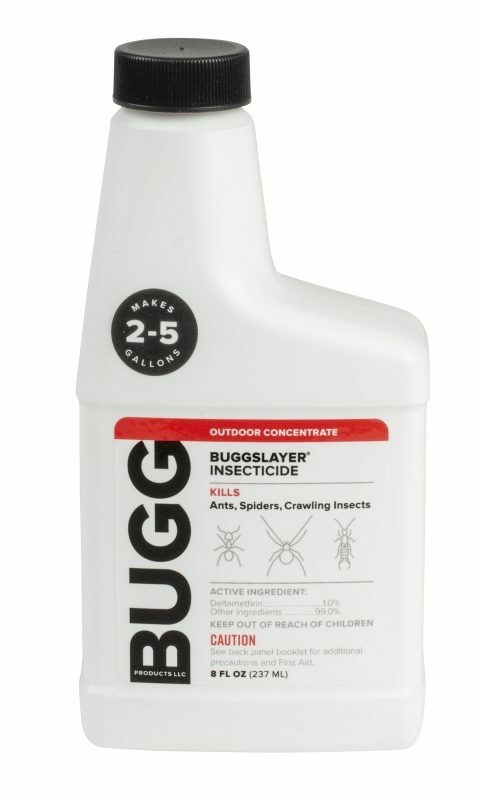 Buggslayer Insecticides help you win the battle against insect invaders in and out of your home. 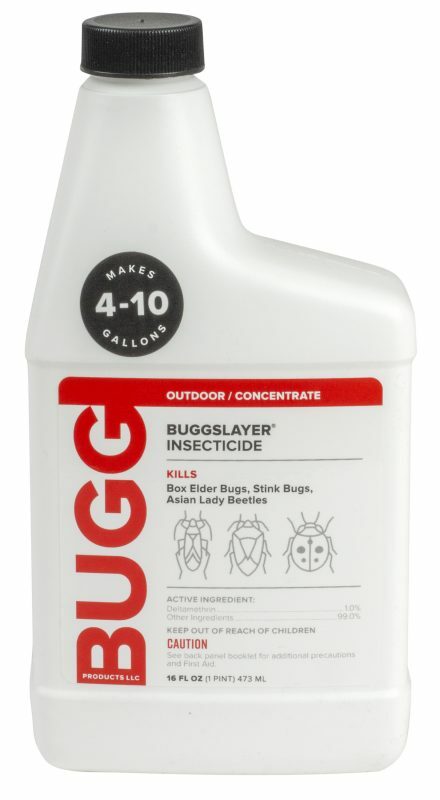 BUGGSLAYER Insecticide Concentrate is a multipurpose insect killer for outdoor use. This odorless, non-staining formula is effective against a variety of insects. 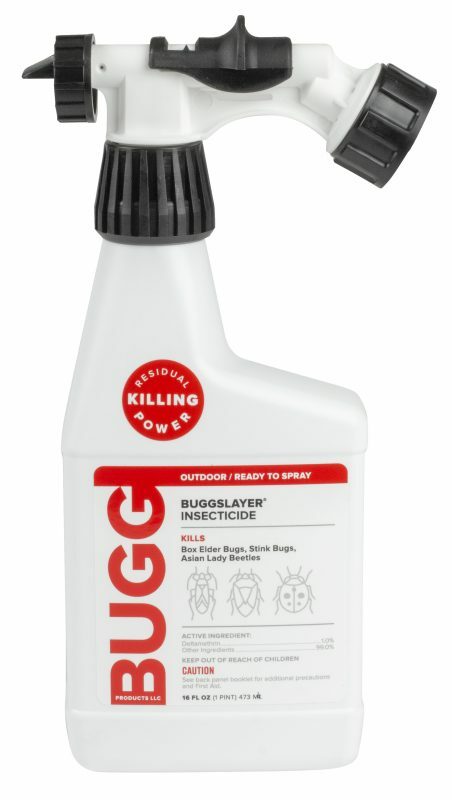 BUGGSLAYER Insecticide Ready to Spray is a multipurpose insect killer for outdoor use. This odorless, non-staining formula is effective against a variety of insects. BUGGSLAYER Insecticide RTU Bed Bug Killer is a long-lasting, multipurpose insect killer for indoor use. This odorless, non-staining formula is effective against bed bugs and a variety of insects.